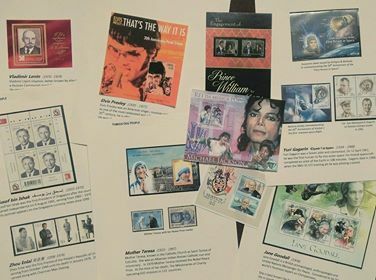 Video presentation on part of the collection. 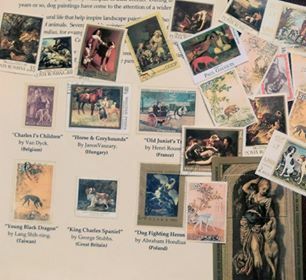 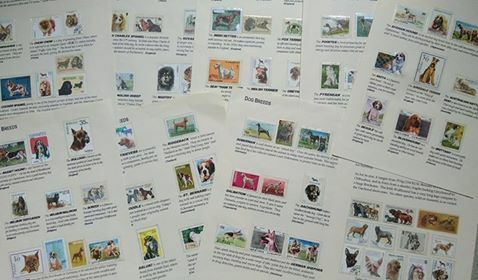 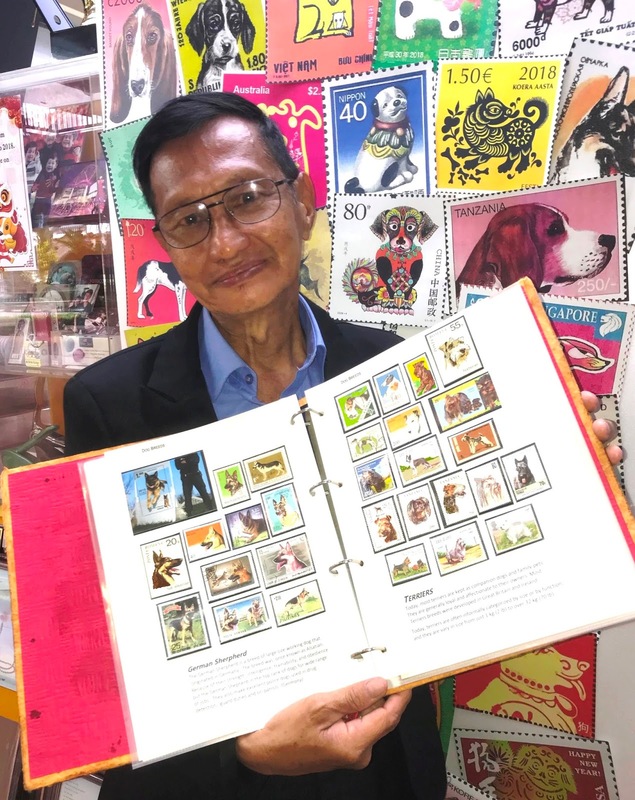 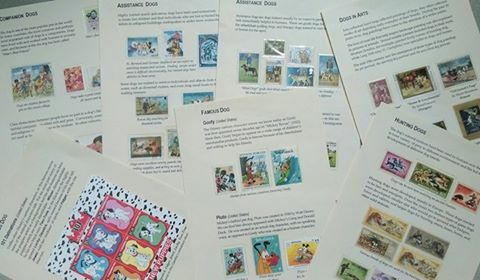 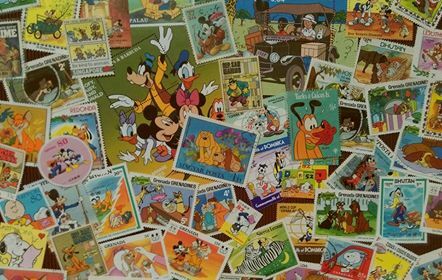 This album contain about 2,000 stamps on DOG. 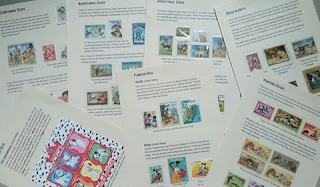 dog's activities, famous dog's paintings etc. 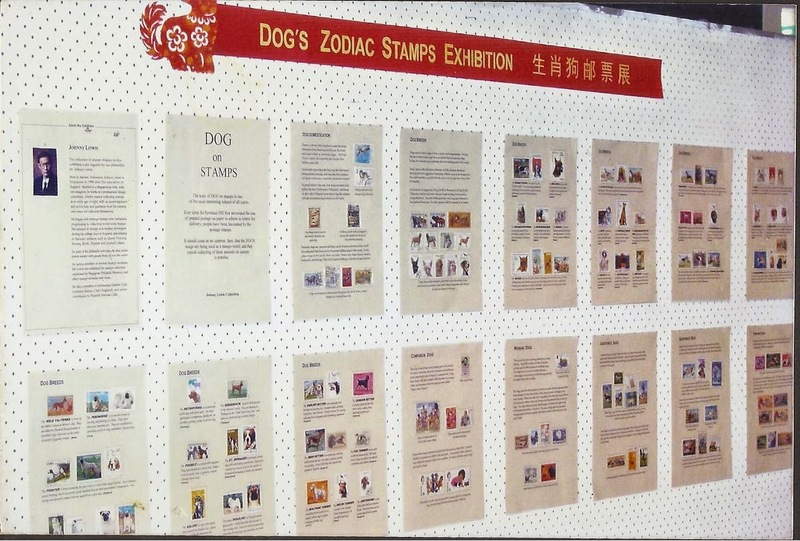 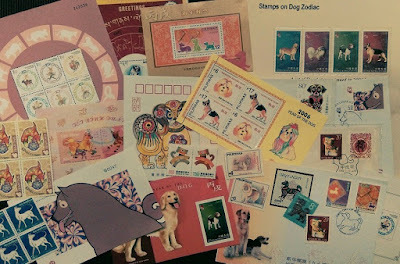 Dog stamps on Chinese Zodiac. 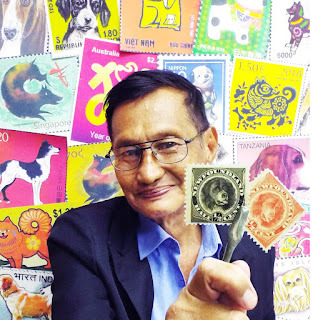 Dogs Stamps on famous cartoon characters. 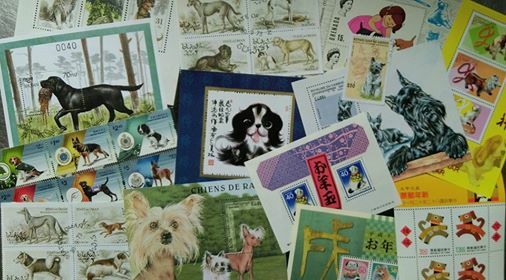 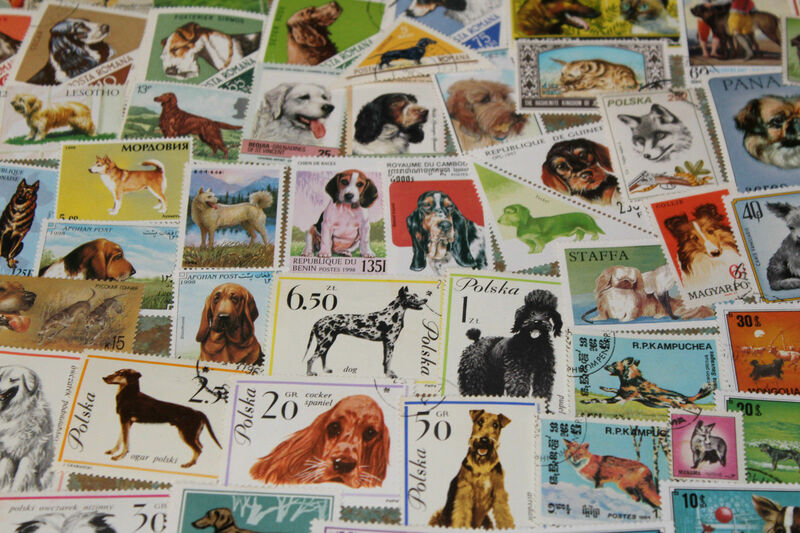 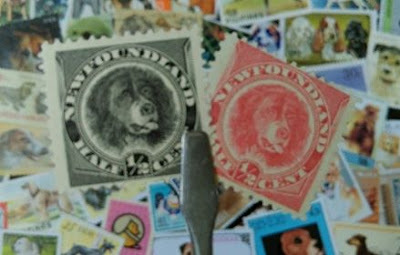 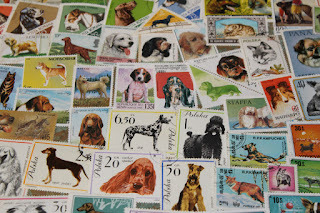 Dog, can be seen on stamps, too. 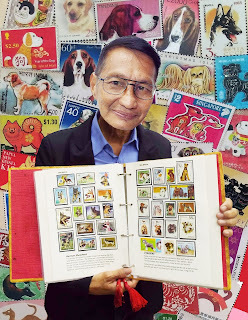 Ang Mo Kio Community Club.